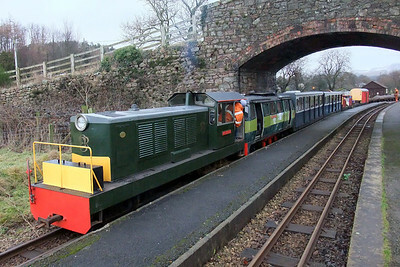 16/01/10 - P-way at Long Yocking. 17/01/10 - P-way at Long Yocking. 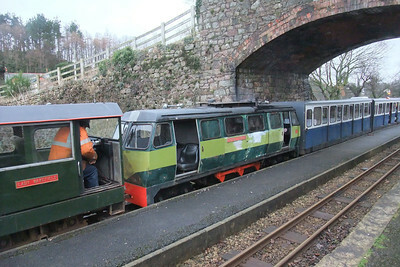 Lady Wakefield and Shelagh of Eskdale head up the permanent way train at Irton Road, 17/01/10. 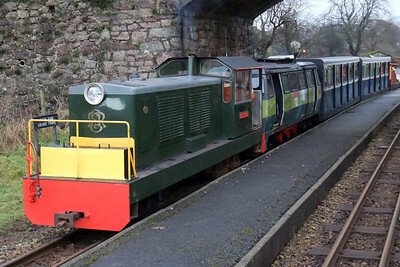 A battered and bruised Shelagh of Eskdale on the p-way train at Irton Road, 17/01/10. Lady Wakefield, Irton Road, 17/01/10. 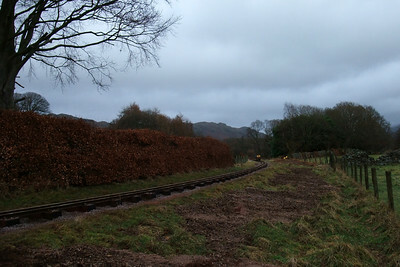 The work site at Long Yocking Corner, 17/01/10. 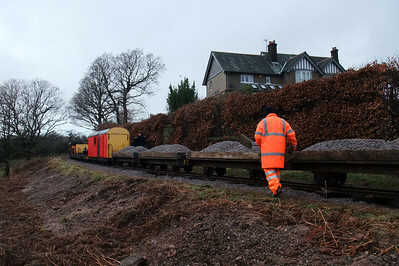 Ballasting at Long Yocking, 17/01/10.